Vid Peršak has been announced as the new rider on the Orbea enduro team. Orbea will be retaining Thomas Lapeyrie and Becky Cook but they will be joined by the 22-year-old Slovenian who finished fifth in the Petzen-Jamnica round this year. The team has also hired a new manager, Primož Štrancar, a former downhill and cross country national champion in Slovenia. This will be Orbea's second season in the EWS and they will be hoping to build on their strong start that included a breakthrough weekend in La Thuile where Lapeyrie finished sixth and Cook eighth. 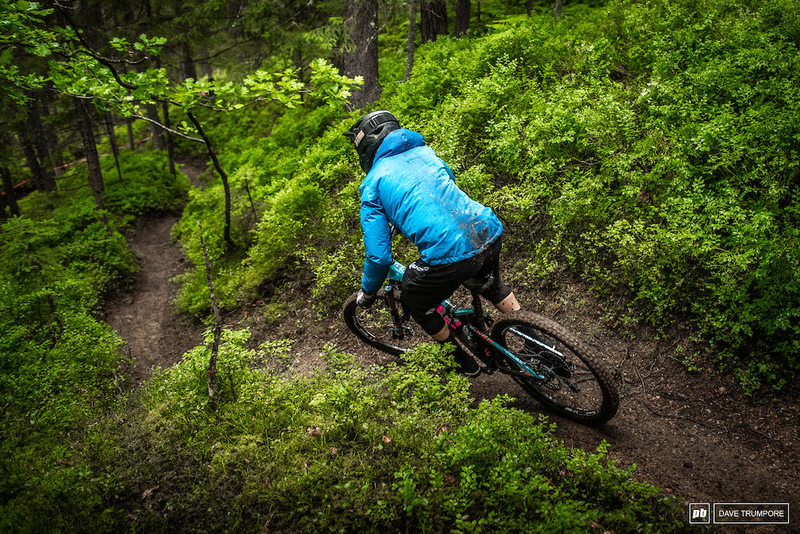 The Orbea Enduro Team project started out in January 2018. It was our return to the Enduro World Series following the Orbea Enduro Crew. It’s been almost a year since our return to top enduro competition and we’ve learned a lot. Our riders will have a new teammate in 2019. He’s a young 22-year-old talent from Slovenia, and reigning enduro champ in this country for the past four years. 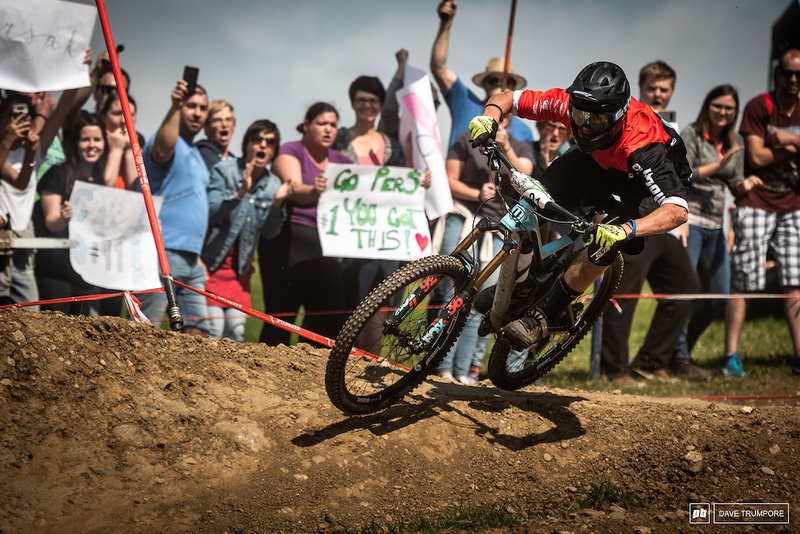 As a matter of fact, he competed in the 2018 EWS and came away with a fifth place finish as the best result in one of the rounds. His name is Vid Peršak, and he's a force to be reckoned with. always smiling, always full gas!! totally deserve it.. the bike is amazing, the team also,so all i can say is: Lepa Lepa Vid!! Vid is real potential. Wish you all the best boy!!!! It's vid not video! Alright! Great to see Vid in a factory team like Orbea. Wish you a fun and epic season. Congrats Vid! Bring the sunny side of the Alps in the world.. Always picking up the underdogs . Good look vid ??? ?